A recent search in Pub Med reveals over 87,000 publications on growth hormones in the conventional medical literature. Yet mainstream medicine and the media continually remark how under-studied this hormone is. In addition, there are 384 double-blind placebo-control studies on growth hormone, some of which are highlighted below. A landmark study by Dr. Rudman from Harvard [NEJM 323:1-6 July 5, 1990] looked at hGH’s effects on body composition in the elderly. In essence, Dr. Rudman studied 12 elderly men in a nursing home, ages ranging from 61-80 years old, that were given 3 injections of hGH per week at a high dose of 5mg/day. As a control, 9 elderly men received placebo. The negative side effects were edema and increased blood sugar. In the article, Dr. Rudman remarked that he knew just from walking into the nursing home who was on the [hGH] hormone and who was on the placebo. Unfortunately, the investigators’ fear of the side effects caused them to abandon their investigation. Dr. Rudman’s study soon received disbelief and was later re-produced by Dr. Papadakis at the University of California San Francisco [Ann Intern Med 1996:124:708-716]. hGH is a natural hormone (not steroids as some mistakenly believe) and is produced in the human body by the pituitary gland. Like all other hormones, it is a messenger. If levels are too low or too high, there are undesirable effects. A human growth hormone deficiency can cause widespread damage. What does growth hormone do for memory, bone loss, the heart, the immune system, weight loss, and cancer? The following research results might surprise you. A 2000 study by Dr. Nyberg showed that growth hormone was responsible for improving cognitive capabilities, memory, alertness, motivation, and work capacity (Nyberg, F., et al., “Growth hormone in the brain: characteristics of specific brain targets for the hormone and their functional significance,” Frontiers in Neuroendocrinol 2000; 21(4):330-348). Numerous clinical studies have proven that growth hormone has protection against the mechanism that causes Alzheimer’s Disease by exerting cytoprotection against A beta amyloid plaques that induce neuronal cell death [Takako Niikura et al. Insulin-Like Growth Factor 1: IGF-1 Protects cells from Apoptosis by Alzeheimer’s V6421 Mutant Amyloid Precursor Protein through IGF-1 Receptor in an IGF-Binding Protein-Sensitive Manner. The Journal of Neuroscience, March 15, 2001, (21(6):1902-1910)]. Growth hormone improves cardiac contractility, cardiac output, and ejection fraction. A 1999 study showed how hGH improved cardiac function after myocardial infarction by stimulating contractility and promoting tissue remodeling. One study that does connect growth hormone with cancer is by Dr. Jenkins in [Journal of Clinical Endocrinology and Metabolism, 2000, volume 85: pages 3218-3221]. Jenkins concluded that there is a positive influence of IGF-1 in cancer development, and this is supported by the considerable evidence that patients with acromegaly are at an increased risk of cancer, especially colorectal. Jenkins failed to realize, however, that in acromegalic patients the IGF-1 levels are much greater than that of normal values. We believe that it’s the imbalance of hormones that allows mutated cells to proliferate. Learn more: Human Growth Hormone (hGH) Facts | hGH Side Effects & Benefits. Ready to Take Back Your Health™? This is how! 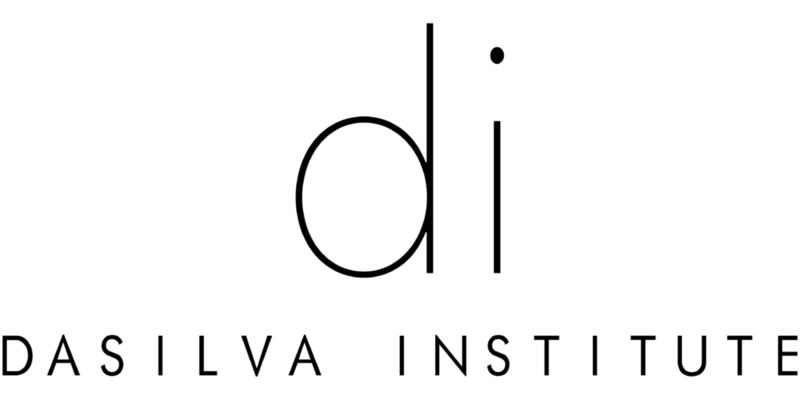 Increase growth hormone – testing & treatment by the DaSilva Institute.